Use this gift guide to treat the design-loving mom in your life to a hip gift that she’ll absolutely adore! 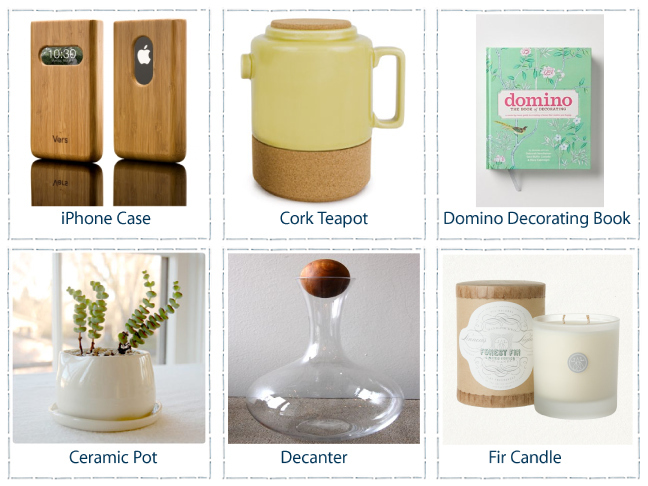 Choosing a gift for a mom who appreciates great design can be tricky, especially if you’re not sure of her aesthetic. Here are some special, design-conscious gifts that she’ll be sure to love!